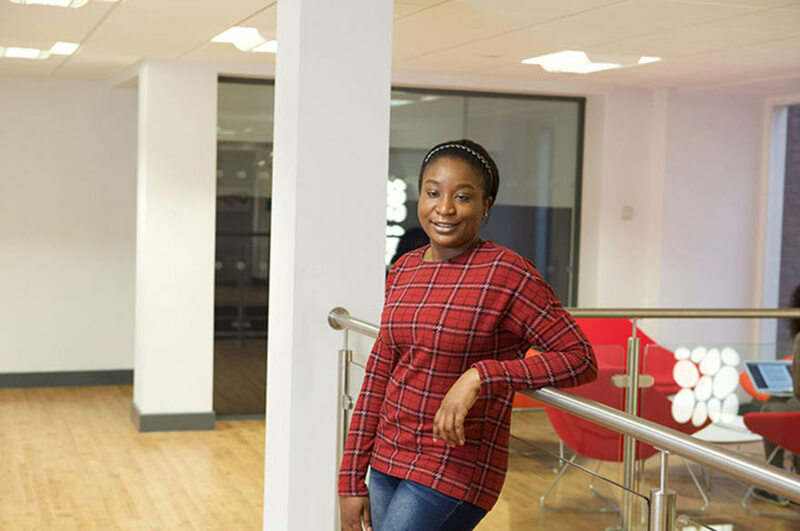 "I chose to study at Nottingham Trent University (NTU) because it offered the opportunity to develop my networking skills and knowledge with various employers so I can stand out from the crowd. NTU stood out from other universities as it was located in such a big, diverse city. I felt right at home. "Welcome Week was memorable. It was my first time moving away from home. I was expecting it to be stressful but meeting students from various backgrounds made me feel comfortable as we were all in the same boat. I feel I have gained more confidence and the ability to stand on my own two feet. "The course gives you the opportunity to develop a broad understanding of numerous issues that have a huge impact on the provision of health and social care services. Being able to choose an optional module that is related to your area of expertise was something that really stood out for me. I have particularly enjoyed studying the Social Policy module, because there are many social problems in today's society. From changes to tuition fees, unemployment, homelessness and child poverty, to problems accessing medical care, all of these issues are due to changes in policy. "All the student services, such as the Student's Union and Student Support, have been very helpful and supportive throughout my time at NTU. The employability support services have been inspirational and all of the employability events have been exciting to attend. I have been given the chance to gain new skills and an understanding of the world of work through work experience and events conducted by the Employability Team. I have also got involved with extracurricular activities such as volunteering in my spare time, and have been able to attend the Alternative Curriculum Events (ACE) Week put on by the School of Social Sciences."